Seddon Construction have awarded Summit the electrical design and build contract for the refurbishment of McCalla House in Wolverhampton. 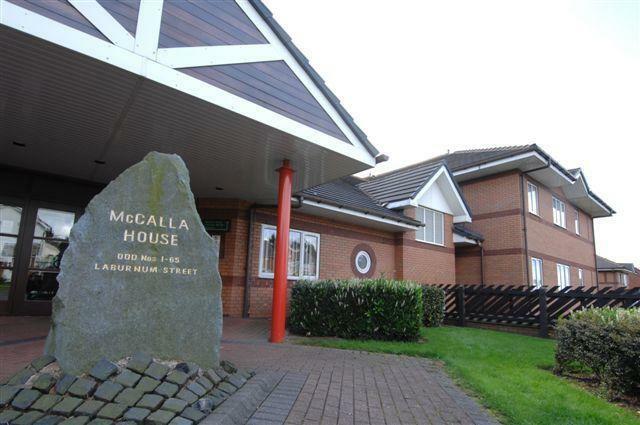 McCalla House is a retirement scheme for people over the age of 55, which offers self-contained flats specifically designed for older people. 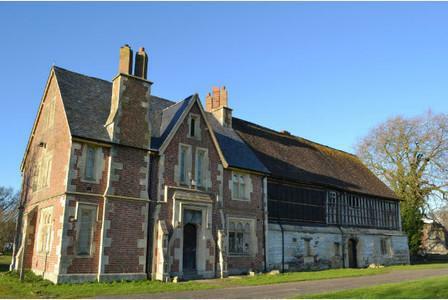 Summit Electrical have been awarded the electrical contract for the refurbishment of the Grade 1 listed Llanthony Secunda Priory in Gloucester. Llanthony Secunda Priory is a ruined former Augustinian priory in Gloucester, England. It was founded in 1136 by Miles de Gloucester, 1st Earl of Hereford, as a retreat for the monks of Llanthony Priory, Vale of Ewyas, in what is now Monmouthshire, Wales, from persistent attacks by the local population. Llanthony Secunda Priory, also known as Llanthony by Gloucester, was a priory of the Augustinian Order, which was an order of canons set up in the middle of the 11th century and adhering the Rule of St. Augustine of Hippo. Work to refurbish the ruined former Augustinian priory in Gloucester has started in the wake of a successful Heritage Lottery Fund bid of £3.19 million. Llanthony's Reformation Project will see the major buildings of Llanthony Secunda Priory, in Llanthony Road – the medieval range, Victorian farmhouse and brick range – all restored and brought back into use for both the trust and for Gloucestershire College. 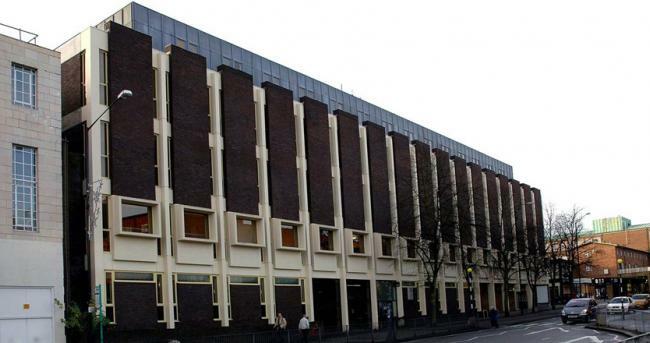 Summit Electrical have been awarded the Electrical Installation for the refurbishment of the Binyon Building at the University of Worcester by Speller Metcalfe. The works involve the refurbishment of a number of Offices and Lecture Theatres for the University which will be managed from our Worcester Office and are due for completion in August 2016. Summit will be responsible for the supply and installation of the altered Mains Distribution, Containment Systems, Small Power Installations, New LED Lighting and Emergency Lighting Systems, Fire Alarm System, Access Control System and complete new Data Installation throughout the building including new cabinets and Fibre Links. Summit Electrical have been awarded the Electrical Installation for the extensive Extension and Refurbishment project at Ledbury Leisure Centre by Speller Metcalfe. 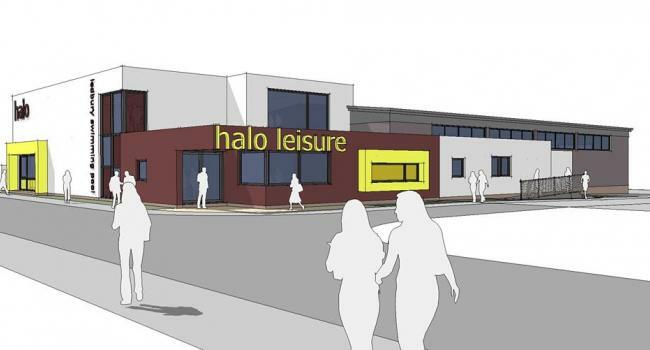 Halo Leisure is working in partnership with Herefordshire Council and the refurbishment of Ledbury Leisure Centre is set to cost £2.3M with work commencing in June 2016 and is due for completion in April 2017. The development will see a re-fit of the swimming pool and spectator area, new fitness suite which will be twice the size of existing gym and double the current number of pieces of equipment, new fitness studio - supporting personal training and an enhanced group exercise class timetable, new sauna, steam room and feature shower, fresh new family friendly changing facilities and new reception area. Coventry University have appointed Summit Electrical as the electrical contractor for the Upgrade to the Fire Alarm System at the Richard Crossman Building. The project involves a complete upgrade to the fire alarm system on the 100,000 sq ft Richard Crossman Building, the current home to a range of health & life science departments, including Nursing, Occupational Therapy, Paramedics, Psychology and Student Registry Services. We will be altering, extending and installing new Fire Alarm Loops for additional detectors, sounders and ceiling void detectors along with remote indicators.